Andy Huntley photography. 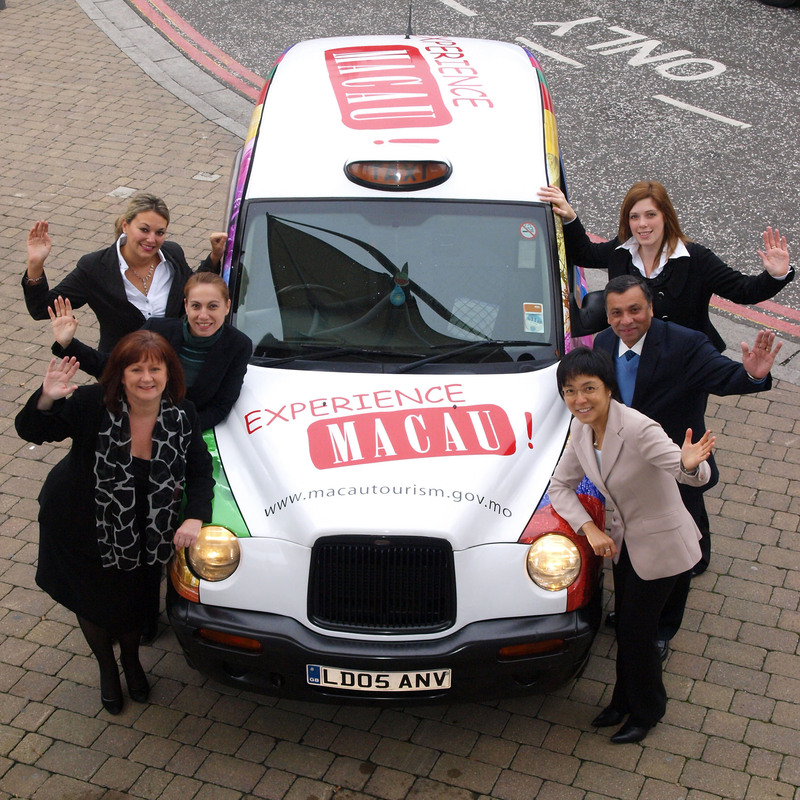 MacAutoTourism advertising campaign with London cab. © Copyright 2014 Andy Huntley photography - Wedding photography by AH!